Want a job that makes a difference in our community? Look no further! The Decatur Public Library make a tremendous impact on the Decatur area. From exciting classes to books and movies, the library is a fun, creative destination for those young and old. If you are outgoing, love helping people, and are passionate about education and reading, the Decatur Public Library is the perfect fit for you. Any current openings will be listed above. 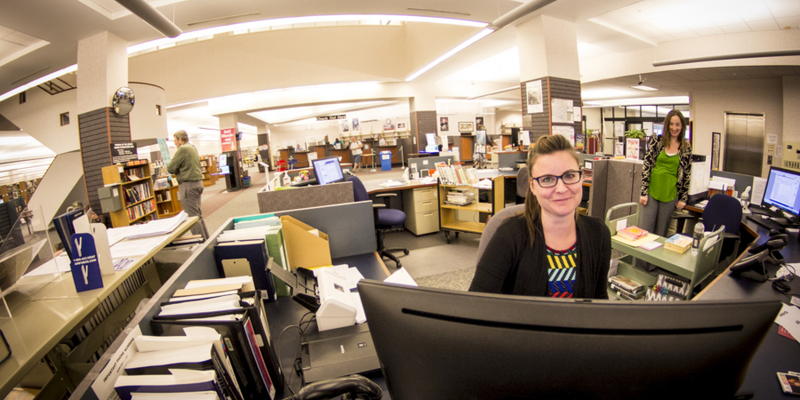 To apply for jobs at the Decatur Public Library, click on the openings above or visit the City of Decatur website, click on the job title you wish to apply for, and follow the application instructions. Thank you for your interest!